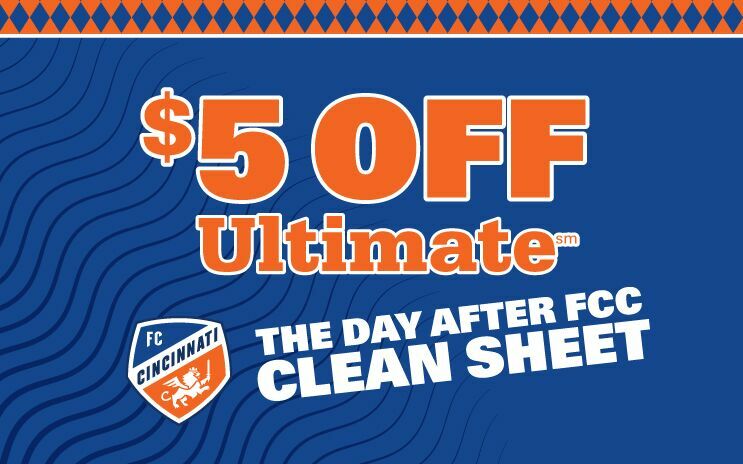 After FCCincinnati achieves a "Clean Sheet" (shutout of their opponent) during the 2019 season, purchase a Mike's Ultimate Wash for just $15 the following day. That's a savings of $5! Join us as we support FCCincinnati in their 1st MLS season!